Neuromuscular dentistry is a dental treatment philosophy in which temporomandibular joints, masticatory muscles and central nervous system mechanisms are claimed to follow generic physiologic and anatomic laws applicable to all musculoskeletal systems. It is a treatment modality of dentistry that focuses on correcting “misalignment” of the jaw at the temporomandibular joint (TMJ). Neuromuscular dentistry acknowledges the multi-facted musculoskeletal occlusal signs and symptoms as they relate to postural problems involving the lower jaw and cervical region. Neuromuscular dentistry claims that “misalignment problem(s)” can be corrected by understanding the relationships of the tissues involved, which include muscles, teeth, temporomandibular joints, and nerves. In short, proponents of neuromuscular dentistry claim that it adds objective data and understanding to previous mechanical models of occlusion. Dr. Mathew K Cherian’s dental care includes the diagnosis and treatment of TMJ, a common jaw disorder that can result in symptoms from headaches and tooth damage to tingling or numbness in the fingers. Dr. Cherian is trained in the field of neuromuscular dentistry, the study of how your mouth’s teeth, bones, muscles, and nerves work together to create a healthy, functional system. Neuromuscular dentistry can be used to treat TMJ as well as other functional disorders of the jaw. Dr. Cherian has had excellent success with many patients who previously suffered from migraines, jaw pain, popping in their jaws or grinding and other symptoms associated with TMJ. You can read more about Dr. Cherian’s approach to treating TMJ/TMD and testimonials from his patients below. 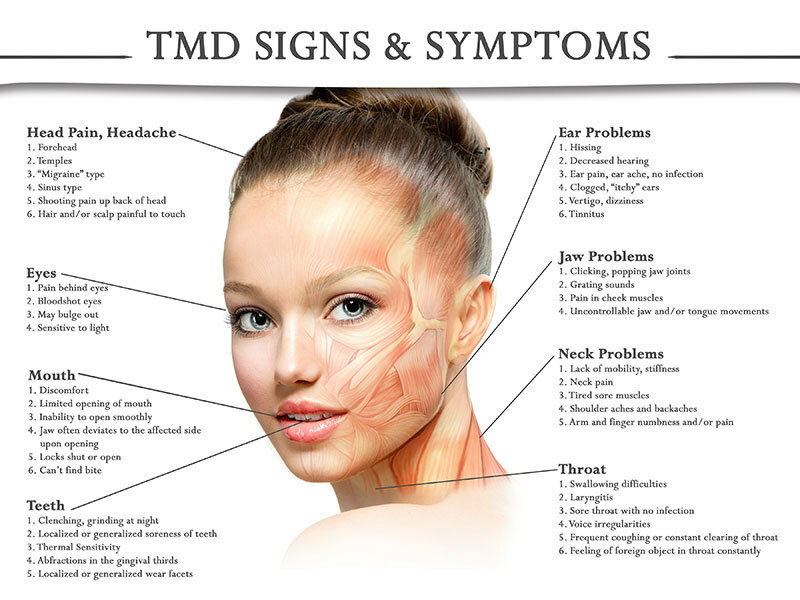 There are many treatment options for TMJ / TMD disorders. The best way to find the treatment plan that is right for you is to schedule a free consultation with Dr. Cherian. If you’re looking for TMJ treatment or experiencing these symptoms and are in Philadelphia, call us at (215) 513-9533 to make an appointment. If you have any questions at all, don’t hesitate to call or email us.